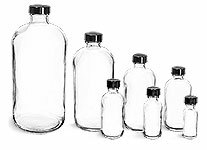 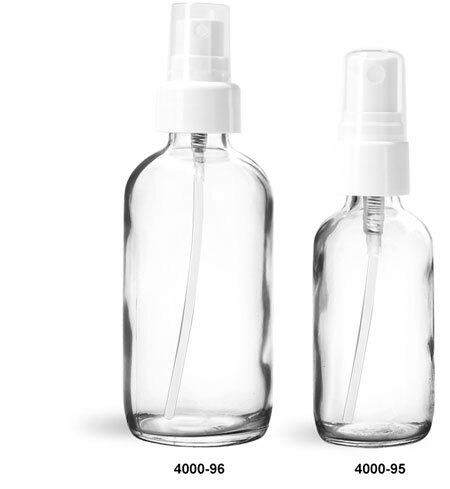 For a simple yet sophisticated look choose the clear glass boston round bottles with white smooth fine mist sprayers. 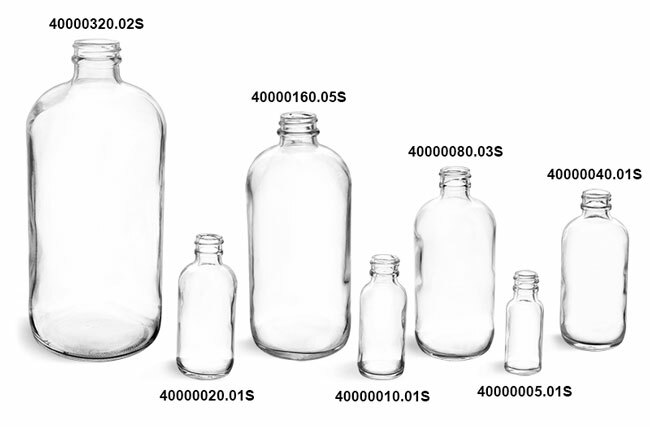 Each sprayer includes a clear overcap. 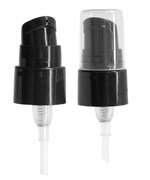 This versatile kit could be used to package cleaning supplies, air fresheners, perfume, and much more.